***** F250 CREW CAB FX4 **** ((( DIESEL )) ***** ONLY 79,000 MILES **** Here is the one you have been searching for. 2016 Ford F250 Crew Cab 4x4 XLT Short bed with the 6.7L Powerstroke diesel engine. This truck is set up just the way you would want it. 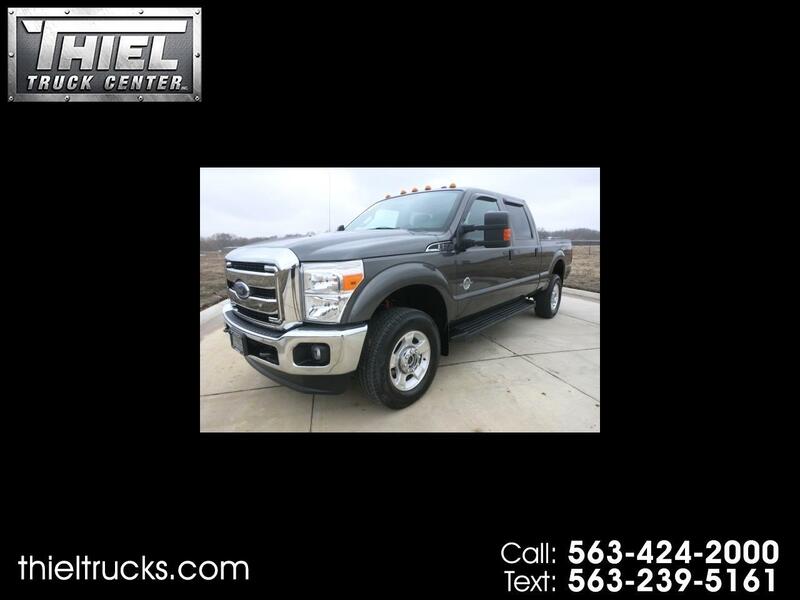 Options include FX4 Off Road package, Power seat, Alloy wheels, Running boards, Back up camera, Remote start, Tow package, Trailer brake controller, Tow mirrors, 5th Wheel hitch mounting rails, Tailgate step, Cab clearance lights, and more. Power comes from the big 6.7L Powerstroke Diesel with a 6 speed automatic transmission and a 3:73 gear ratio locking rear end. This one is set up to pull and get great fuel mileage. This F250 is also a Carfax Certified 1 Owner and 100% accident free. You also get the full balance of the 100,000 mile engine warranty from Ford. This truck is ready to hit the road and go with Michelin tires deep with tread. You will not find a better truck, or a better price! Options, Miles, Engine, this one has it all! Call or Text now!